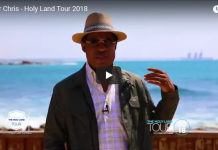 The incredible opportunity Pastor Chris Oyakhilome has organized, the Holy Land Tour is nearing the end of its time. 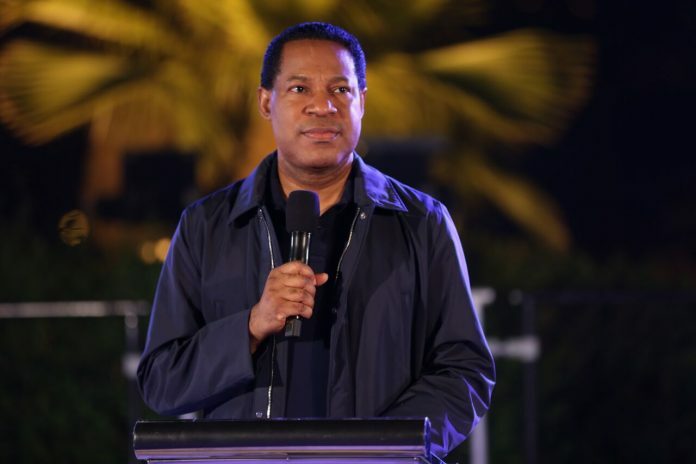 Accompanying the Pastor are hundreds of supporters of his famous megachurch, Christ Embassy, with branches located worldwide. Accompanying him will also be Pastor Benny Hinn. 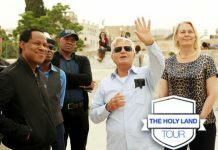 The purpose of the tour was to connect the people of Christ with the Holy Land, where Jesus himself walked. 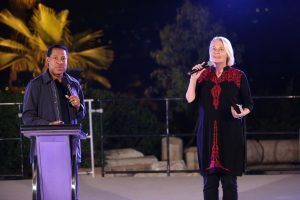 Another purpose of the trip was to further strengthen the bond between Christians and Jews around the world, who share a close connection with the Holy Land. The whole journey has been broadcasted and can be found on all LoveWorld‘s social outlets. The first Christ Embassy group, located in Jordan, visited Petra today. Petra is known for its rock cut architecture and the historical and archeological city. This also happens to be one of the most visited tourist attractions in Jordan, as it is one of the Seven Wonders of the World. It has been stated in the Old Testament that Petra is indeed Sela. Following the visitation, the delegation was treated with some of Jordan’s finest treats and enjoyed camel rides. 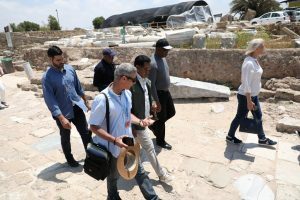 During the Jordan visit, Pastor Chris and his delegation traveled to Caesarea, where they visited the historic Christian and Jewish sites. The ruins are rich in history and remain until today for people to visit and explore. The history behind Caesarea is ever so great, and it has been told that Philip the Apostle used to live in Caesarea, and it was where Paul was imprisoned. The delegation began on the ancient steps of the famous Amphitheatre of Caesarea, where it has been stated by Emperor Tiberius and Pontius Pilate had a connection to. It is in fact, the only archeological evidence of the Pilate’s existence. The delegation had the opportunity to take in the Mediterranean view and thanked God for this opportunity. Caesarea is also the place where Peter baptized Cornelius, mentioned in Acts 10, and where it has been stated that Paul spent a lot of his time in. Antiquities Park, another destination, is situated right next to the amphitheater. It features remains of the ancient Roman port city. The excavations and buildings from different periods of time signify the thousands of years of history and the battles that happened there. A brief speech on the history of the area, which has been reported to have been very informative. Next to the ruins is a quaint restaurant, where the delegation shared a delicious meal. For additional information on LoveWorld visit https://bit.ly/2I6BcRX and https://bit.ly/2rbI7UJ.